The story follows the rise to fame of Junk Dog, a scrappy boxer from the slums with no citizenship rights in the big city. Participating in illegal boxing matches, which are set up for him to throw matches to earn big money to pay off his teachers debts, Junk Dog yearns for something more. When Megalonia is announced, Junk Dog decides he wants to enter. 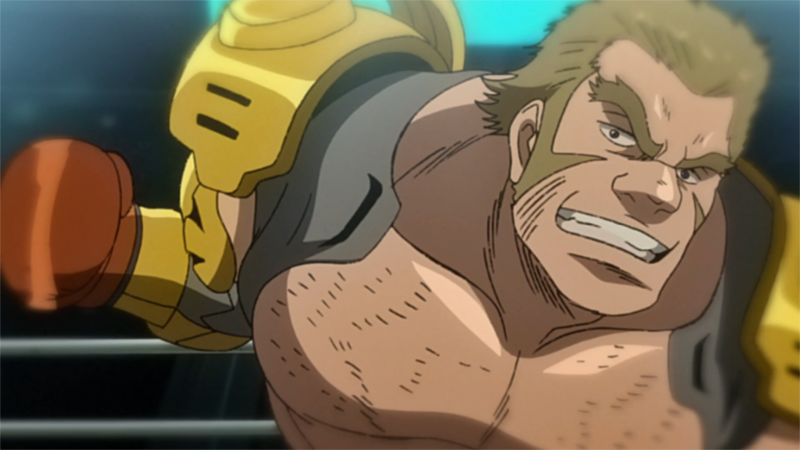 After a fateful encounter with the Megalo Box champion, Yuri, Junk Dog is challenged to a match in one of his underground matches. Megalo Boxing is the combination of boxing, along with mechanical enhancements. Once the fight is over, Junk Dog decides he wants to chase after Yuri and take down the undefeated champion, by earning his way into Megalonia. However, without a citizenship ID he wouldn’t be able to take part in the tournament. After disobeying Nanbu’s orders, Junk Dog demands to enter the huge tournament. Nanbu fearfully asks for money from Fujimaki, the mob boss who he owes money to. Fujimaki is interested to see how far Junk Dog will go; so upon assuming a new identity of ‘Joe’, Junk Dog goes to challenge lower ranked boxers to earn his spot. After his gear is damaged beyond repair, a youngster who takes interest in Junk Dog’s plight tries to help out by stealing a new, better gear for Junk Dog. When this doesn’t work out for them the night before entering their first match, they all make the decision for Joe to go in ‘Gearless’. Now, with a strong gimmick behind him, Junk Dog looks to fight his way up the ranks, until he gets to face off once again with Yuri – But will he make it all the way? Okay, one of the surprising highlights of the series is the audio. With a hip-hop soundtrack, there’s a very rough ‘n tough street vibe to each episode. There’s a clip played at the start and end of each advert period, which features a catchy sample. One interesting aspect comes in a later episode, when Sachio, the youngster who accompanies Junk Dog and Nanbu, starts to perform a really cool rap. It’s filled with anger, determination and utter disbelief of the situation he’s been placed in. The audio beautifully compliments the run-down nature of the scene that’s been set, which is a rare feat. Grim, Gritty and Grizzly – These are three words I’d use to describe Megalo Box. The series is still currently running over on Crunchyroll, being released on Thursdays with episode 12 coming out next week. Admittedly, I sat down and binge watched all 11 released episodes in one day and immediately started writing this review. The anime had me hooked, because it really packed a punch. It’s intense, it has an intense narrative and overall, it’s just one of the most enjoyable anime I’ve watched in a while. It’s up there with My Hero Academia in terms of quality; but this will pass a lot of mainstream anime fans by. If you have a Crunchyroll account, I’d recommend you go watch this – Even if boxing anime aren’t your thing. Think of this more along the lines of series such as Afro Samurai, rather than a traditional sport anime. The intensity of each character is palpable, all with a strong, logical purpose behind their drive to watch Joe rise to the top of Megalonia. 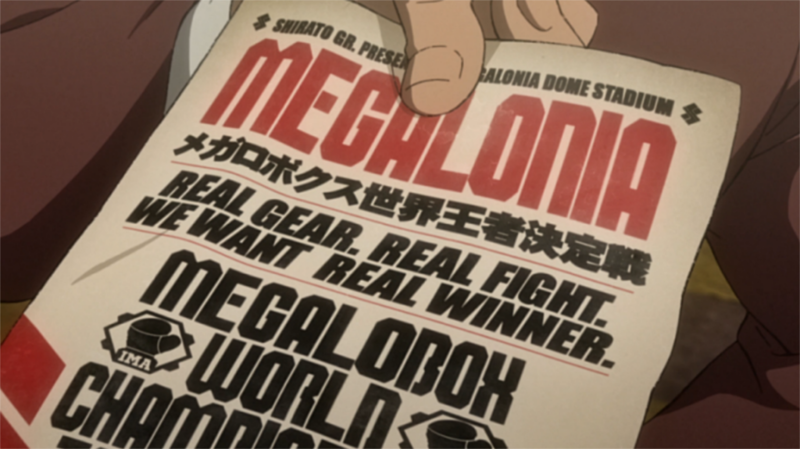 In a boxing event so big, it could literally change the foundations of their bleak world, Megalo Box is an incredible underdog story, where you want to root on our protagonist. Rocky, watch out, the real king of the ring is here and he’s an anime. But if you’ve watched Megalo Box, what do you think of it? Do you think it’s a fitting tribute to Ashita no Joe, or do you think it’s a bit too gritty? If you could sum this up in three words, what are those words? Share your thoughts and opinions below, or over on Facebook and Twitter. 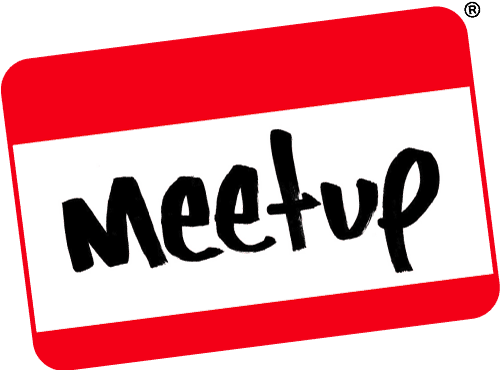 This entry was posted on June 17, 2018 by Timlah. It was filed under Anime talk, Reviews and was tagged with Anime, Ashita no Joe, Boxing, Crunchyroll, Fighting, Junk Dog, Megalo Box, Megalobox, Nanbu, Review, Sachio.